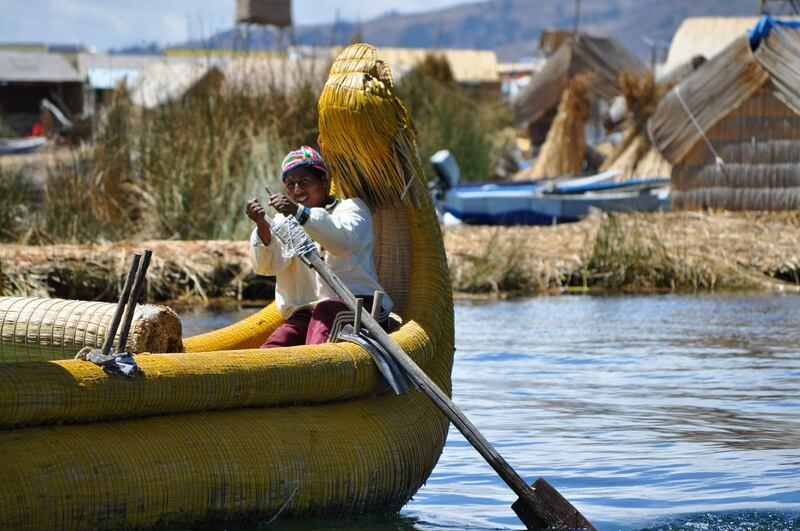 The Uros are a pre-Incan people who live on self-fashioned floating islands in Lake Titicaca not far from the city of Puno. 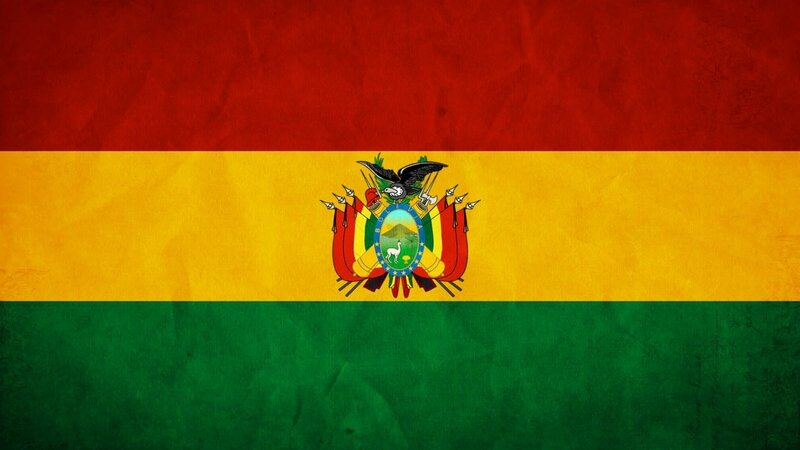 From Puno we went to explore Lake Titicaca, the highest freshwater lake in the world and also the biggest lake i have ever seen (the largest in South America) in my life. 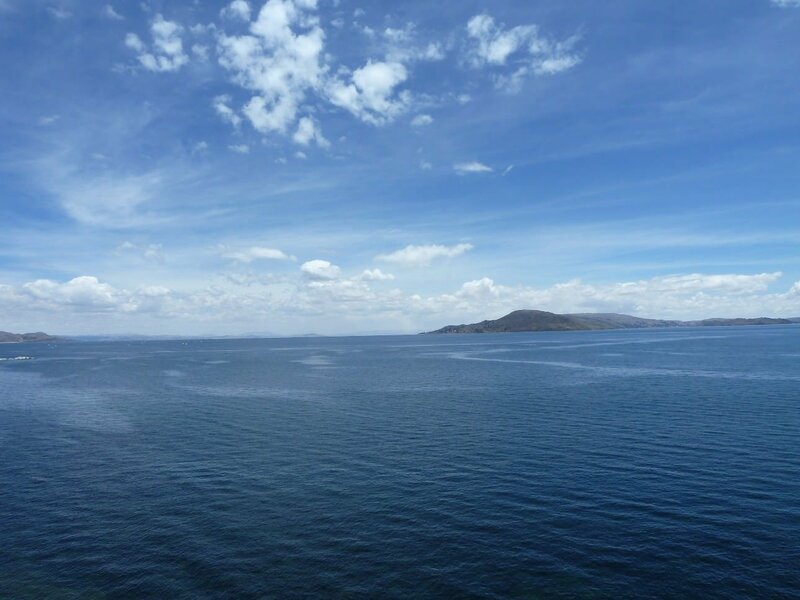 You could easily mistake Lake Titicaca for a sea, standing on the shore it is a vast beautifully blue scene of water as far as the eye can see. 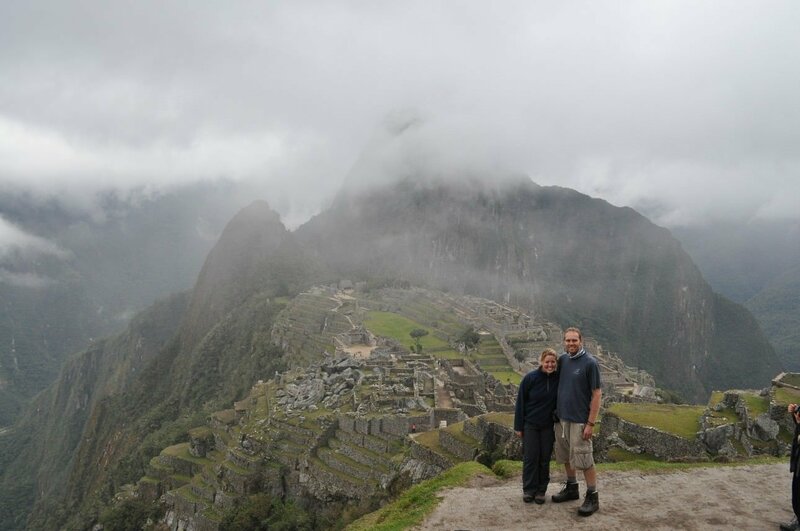 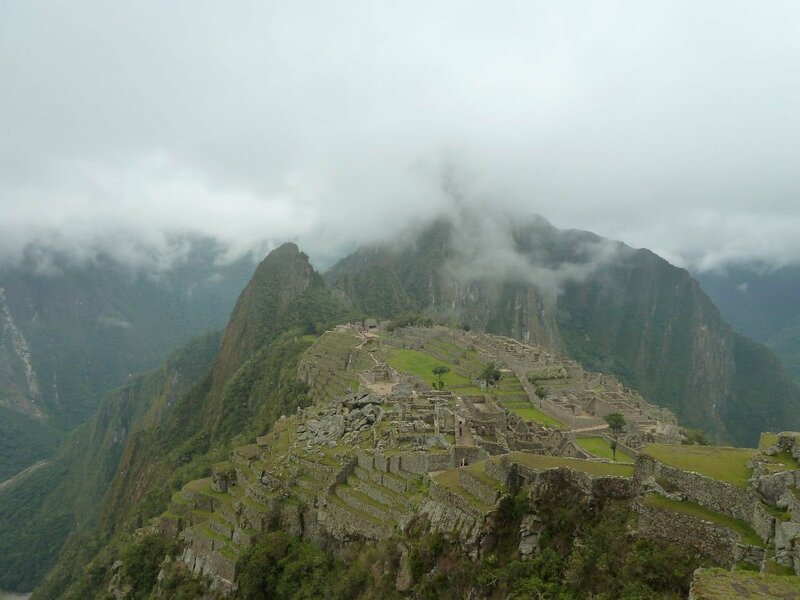 We survived the Inca Trail and reached Machu Picchu, the Lost City of the Incas. 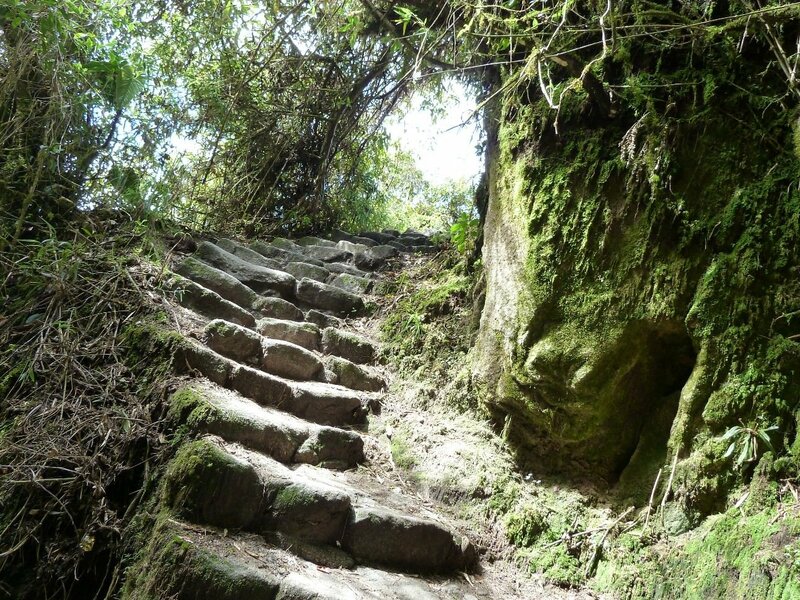 The third day in the Inca Trail supposed to be easier than the second ........they lied!